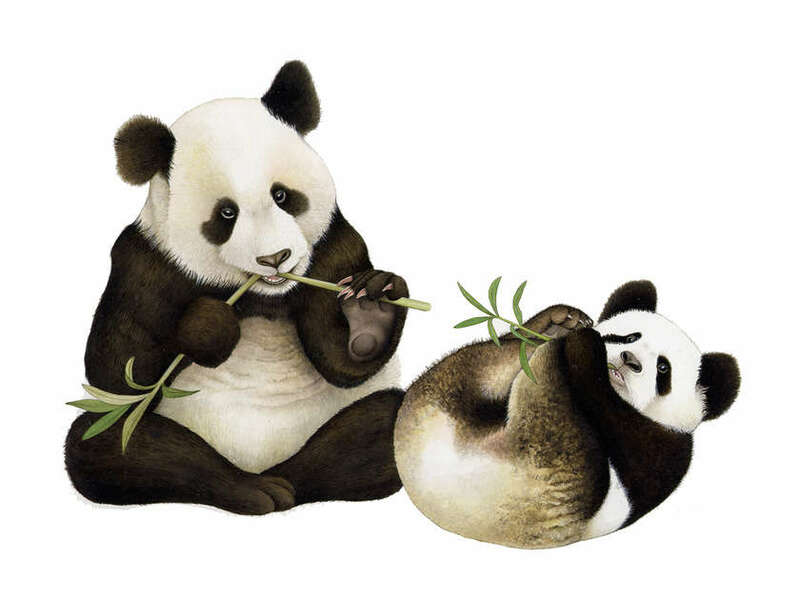 Cover and Interior illustration for "On the Farm"
Illustration for "On the Farm"
P is for Panda. 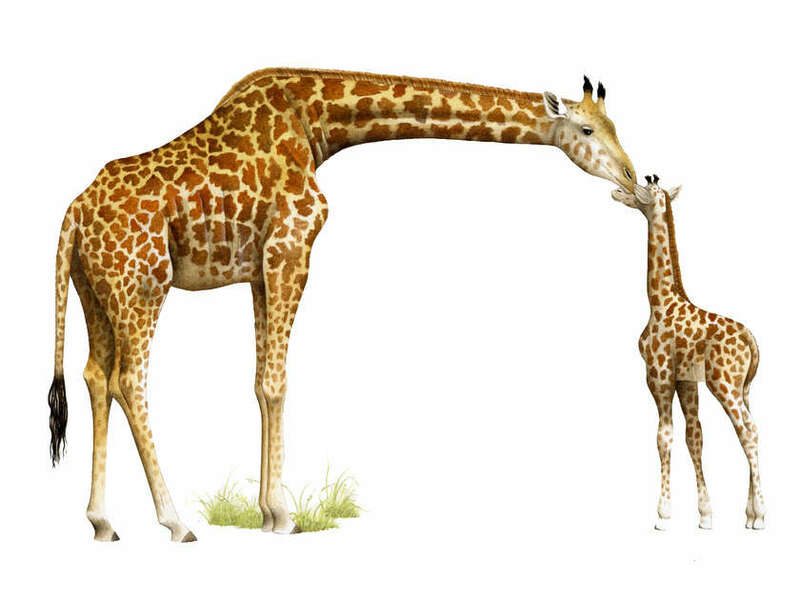 Illustration for "My First ABC Animals"
G is for Giraffe. 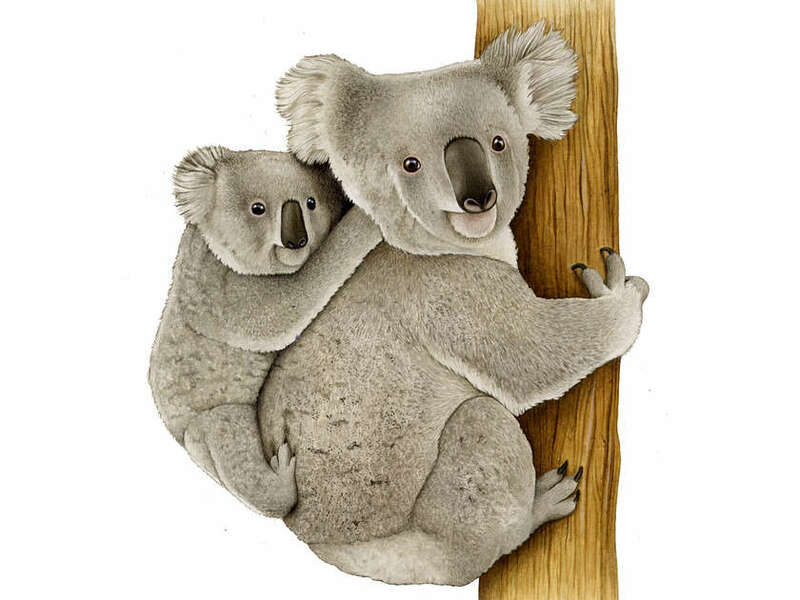 Illustration for "My First ABC Animals"
Illustration for "My First ABC Animals"
K is for Koala. 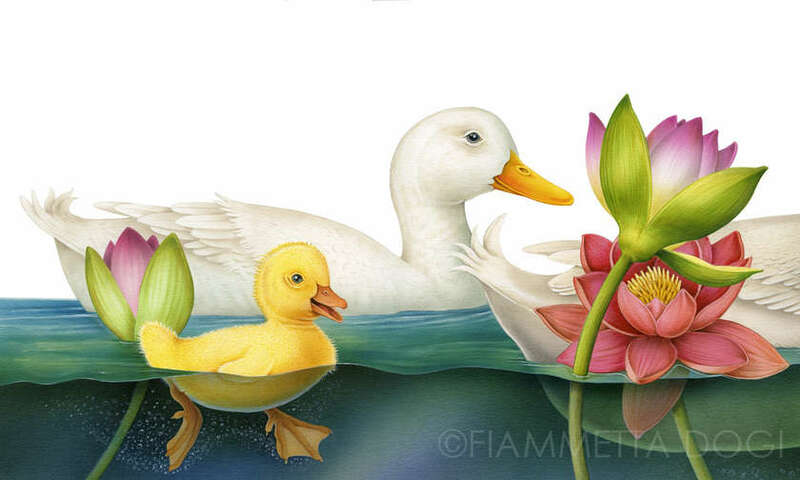 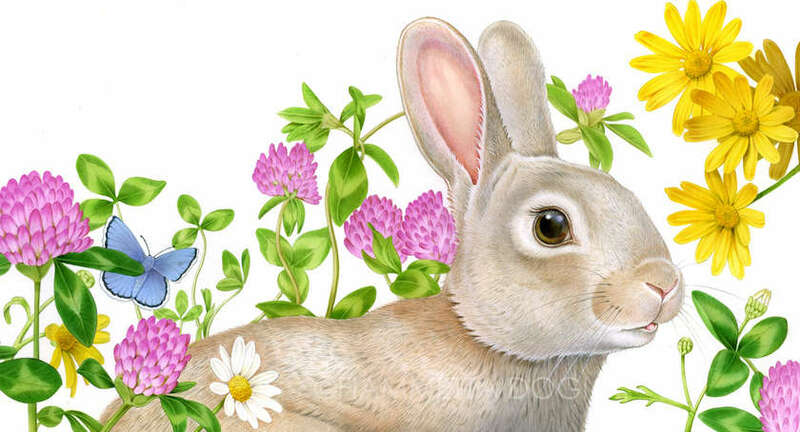 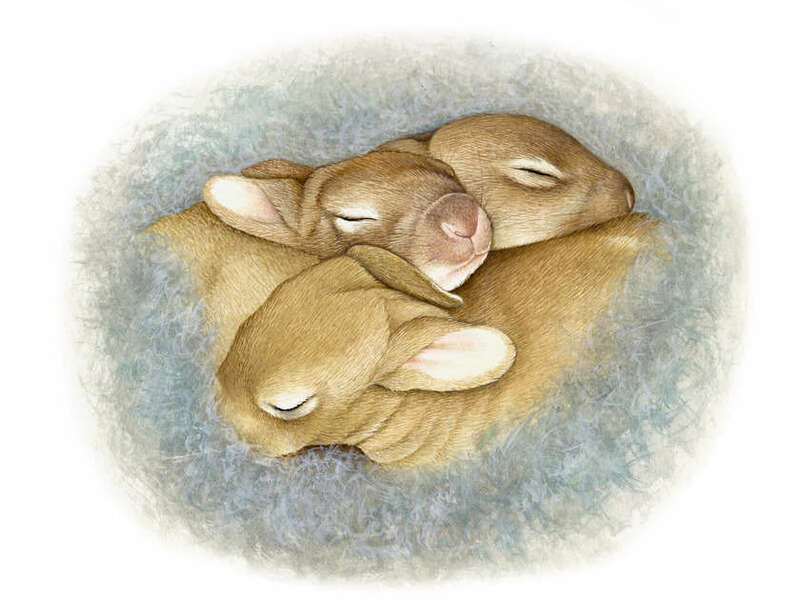 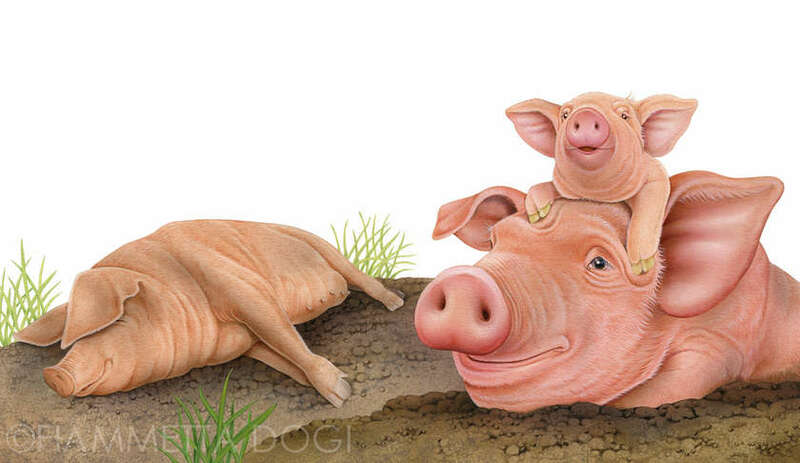 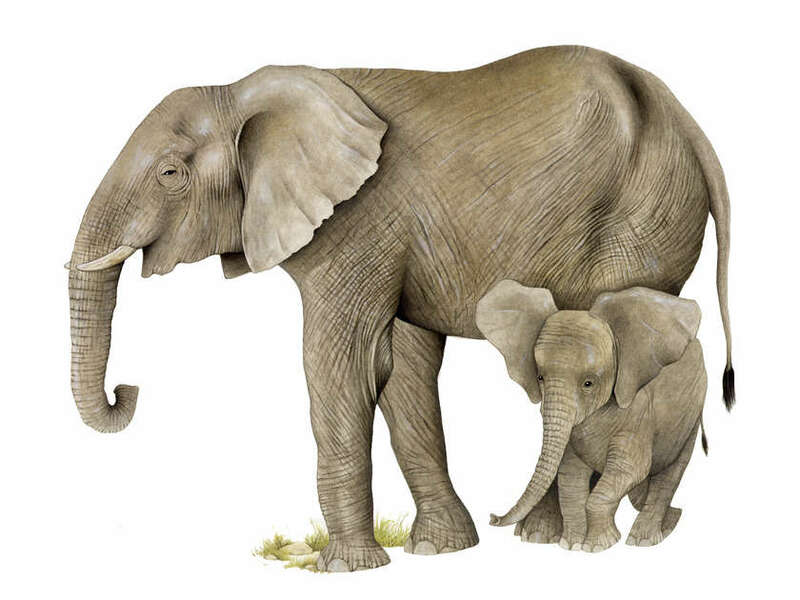 Illustration for "My First ABC Animals"